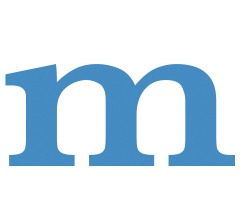 The Middlebury Interactive Languages Academy in Salamanca, Spain is an immersive, four-week summer language program for rising 9th—12th grade graduated students with at least one year of Spanish study (rising 9th grade students must have at least of two years of Spanish language study). Does your child dream about traveling to Spain and exploring the rich and vibrant country first-hand? 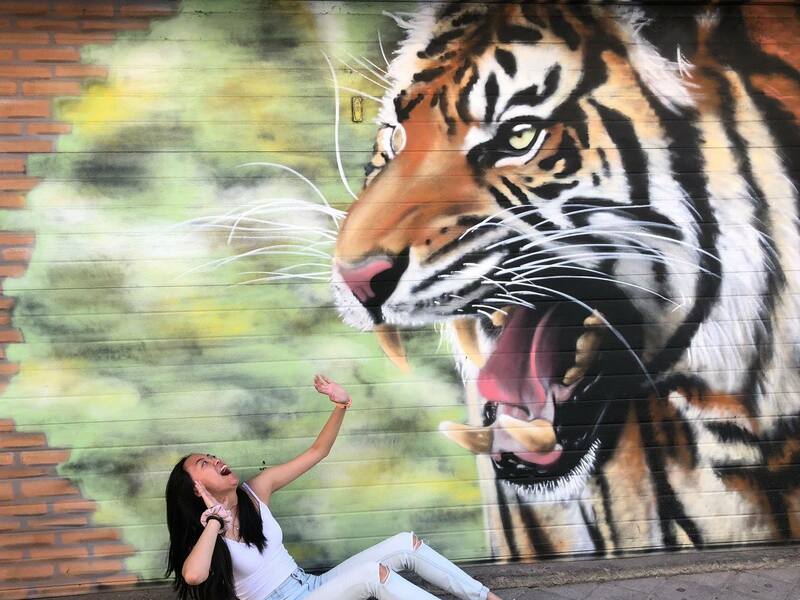 Our Summer Language Academy for teens can take them there! 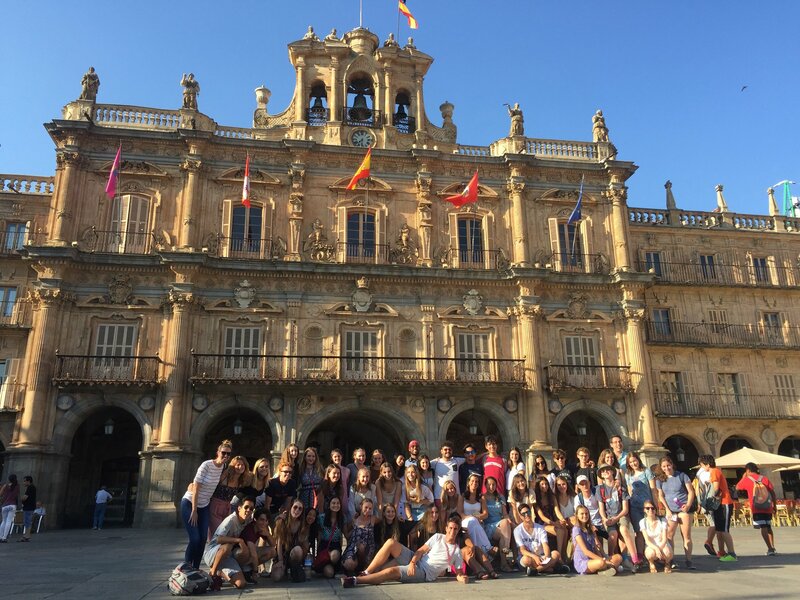 High school students will have the opportunity to live immersed in the Spanish language and culture of Salamanca during a unique four-week homestay experience in the summer. 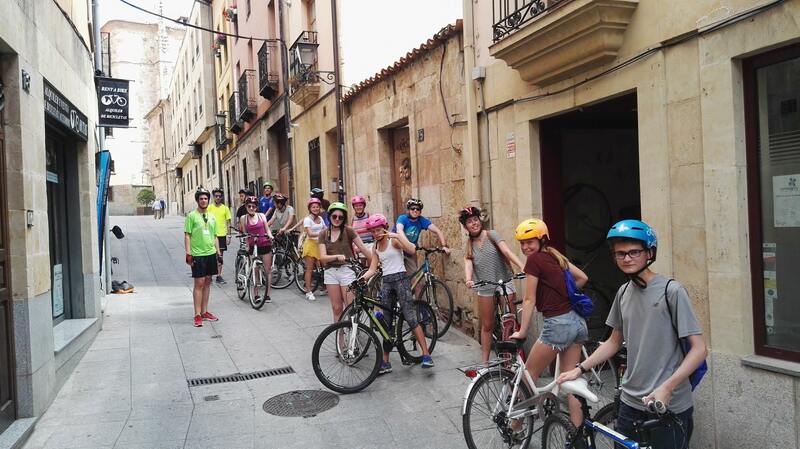 Students will accelerate their Spanish language skills while living with a host family and studying in Salamanca. Students will have the opportunity to become intimately familiar with a city so ancient that its history predates the Roman Empire. The Old Quarter of the city contains stunning palaces and churches first constructed hundreds of years ago. 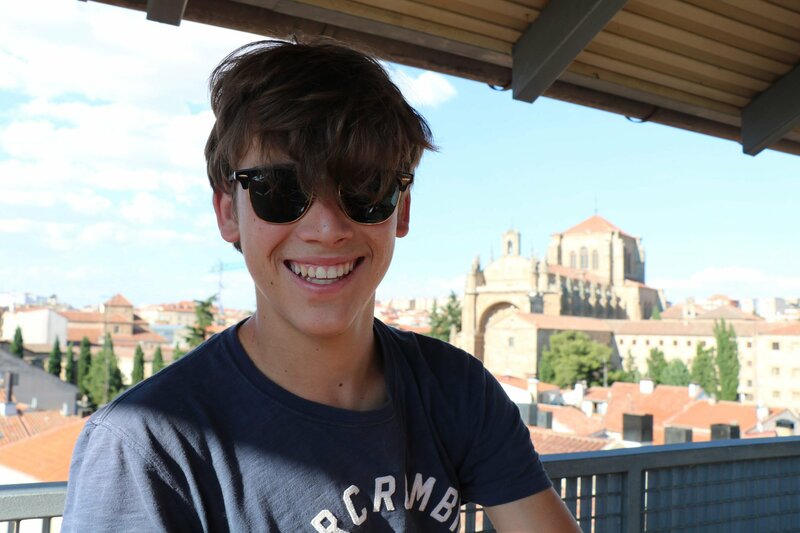 In Salamanca students will discover new ways of thinking and make connections with new people in a new culture. 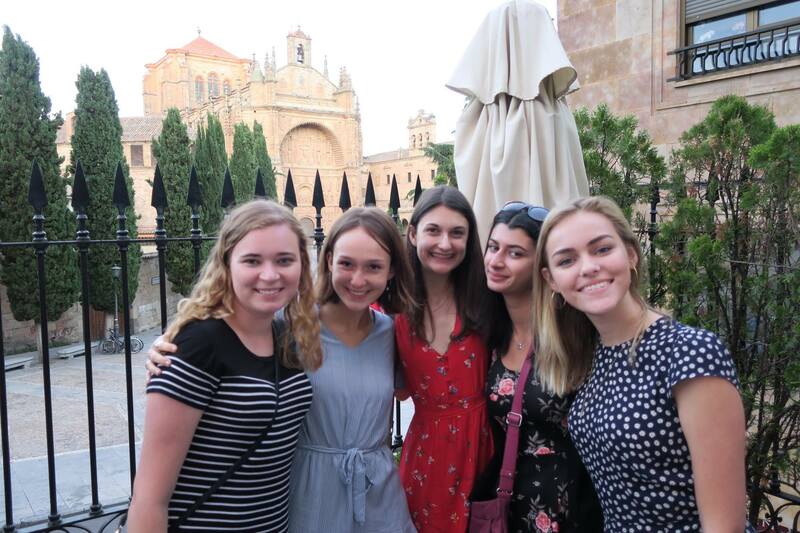 At the Academy's summer study abroad location in Salamanca, students live immersed in language and culture, surrounded by like-minded peers and supportive mentors. Students take the Language Pledge®, a formal commitment to speak solely in Spanish for the duration of the program.